It delights me to be able to share another Natural in Business on my Feature Page today! AJANI Handmade is a Kenyan run online store that sells two core products: a natural water- based, shea-butter based whipped moisturizer for hair and skin as well as an oil blend designed for sensitive, itchy and flaky scalp and hair care. The director of AJANI Handmade, a stunning naturalista herself Ms. Sharon Njavik has such a passion and drive for this new company that I can only see it developing, growing and thriving in the months and years to come. I think the aspect that most caught my attention is the fact that AJANI Handmade is much more than just selling beauty/care products. 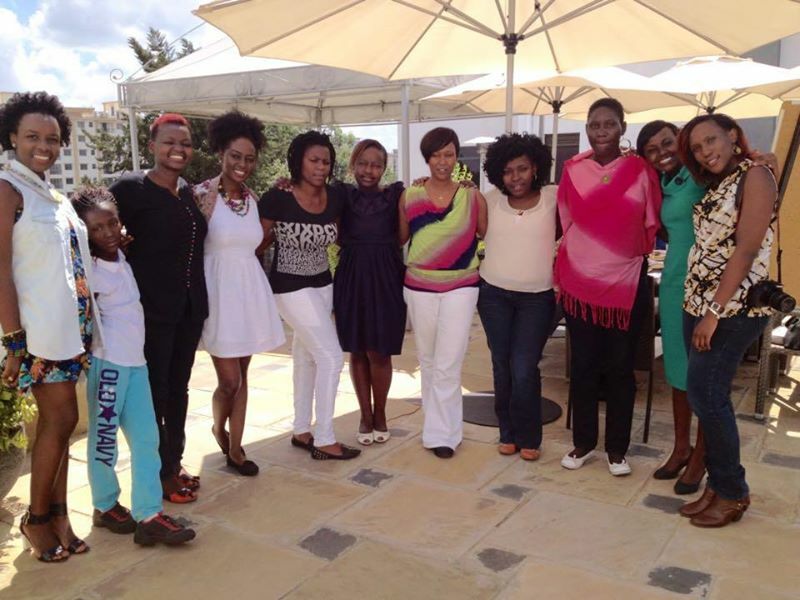 They focus on self love, confidence, wellbeing and supporting black women. 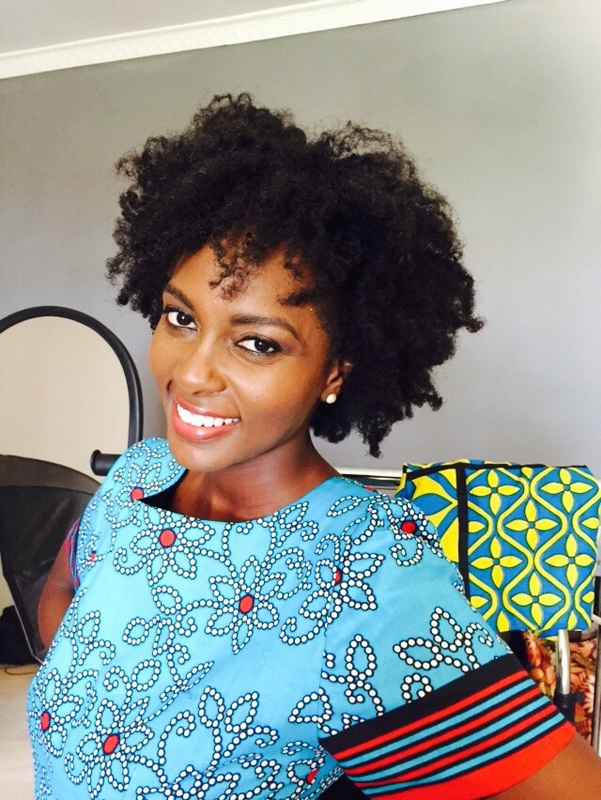 “AJANI Handmade is a social enterprise that is grounded in perpetuating messages of beauty, worth and capacity to black women and girls. We produce and retail natural, health- conscious products that complement these messages. In an effort to take our work beyond the internet, we have collaborated with another social enterprise based in Nairobi, Kenya, AM Cafe- http://www.amcafe.org/ whose work exists to strengthen intellectual and emotional capacities to dream of a better future…over a cup of coffee and sweet pastries. While at the moment AJANI Handmade has focused on producing and selling two core products they do plan on expanding their products as well as reaching out further in the market by making them available Internationally. Apart from their products, AJANI Handmade also seeks to be a source of information, teaching and learning therefore if any of you are interested to contribute your knowledge and experience please do reach out to them on www.ajanihandmade.com/blog! I am excited to share the story and business concept of AJANI Handmade which you can read on my Feature Page here. 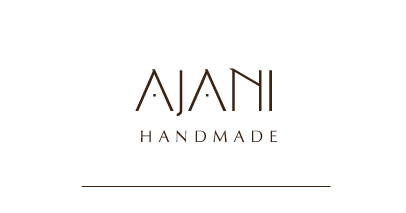 Please do not forget to check out: www.ajanihandmade.com it is a beautiful site with really great products! Thank you for sharing with us Sharon! This entry was posted in Feature Stories, Featured Naturals, Features on Maicurls, Natural In Business Feature Story and tagged Feature Stories, Feature Story, Featured Naturals, Features on Maicurls, Homemade natural hair products, Natural Feature Story, Natural hair business, Natural In Business Feature stories, Naturals in Business on April 17, 2015 by Maicurls.